Welcome to Villa Angela website situated in Greece,Crete! 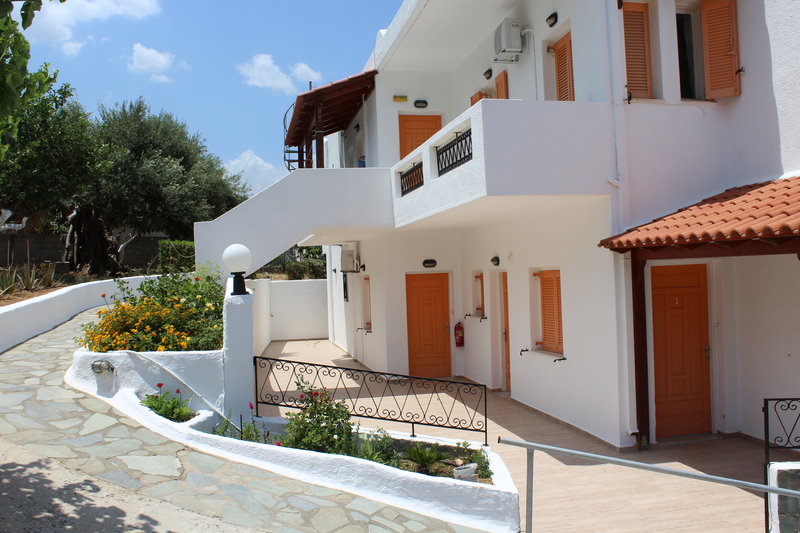 The Angela apartments are a family run complex located in the area of the picturesque village of Kalo Chorio-Istron in the bay of mirabello on the northern and eastern coast of Crete, just 10 minutes away from the town of Agios Nikolaos and approximately 50 minutes from Heraklion Airport. The accomondation is only a 10 minutes walk from the amazing golden sandy beach of Voulisma and also just 500 metres from the lovely sandy beach of Agios Panteleymonas, for those who love swimming, water sports,sun. The local bars, cafes, taverns and shops of istron are nearby.The Angela complex are self-catering apartments run and owned by a local greek family who will be at your service during your stay.Come and enjoy the cretan hospitality.The owners will be always glad to give you information about the area and help you enjoy your holidays. Every waking day, this blessed place of Kalo Chorio relates and reconnects its existence with the sun and the sea, the mountains and the forests. Its natural environment, its visual impact, and its physical beauty remain unchanged as many centuries ago. If you miss walking along the pathways of Kalo Chorio, along the roads winding among every natural feature, you will miss experiencing the particular beauty of this entire place. It is a warm place that embraces you. Kalo Chorio now has 1125 inhabitants in its four settlements. The hotels and many rental apartments in the extensive area of Istron and Forti accommodate thousands of visitors every year. The citizens of Kalo Chorio in professional farms in this 4000sq. m. area, with its abundant supply of water, produce an excellent virgin olive oil, fruit and many varieties of vegetable produce. 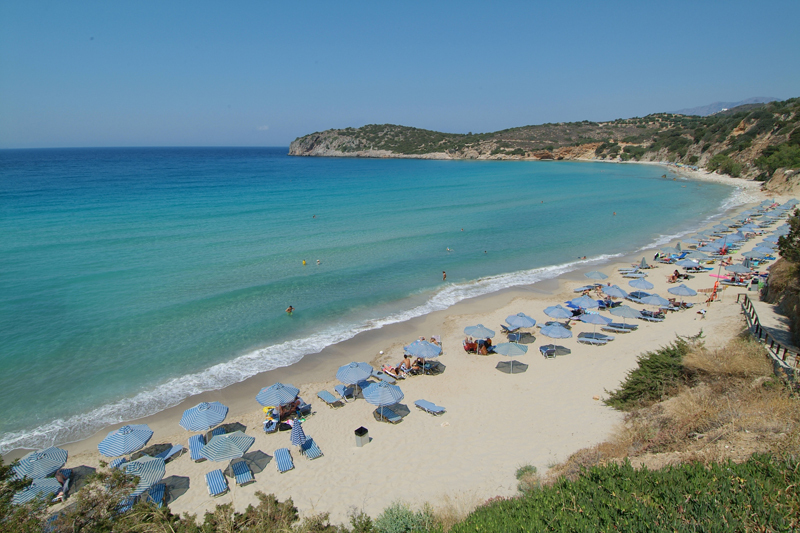 A visit to the prize-winning beaches, all of blue flag status and fully organized, and with abundant clean sand, can be combined with a walking tour through the bright green, lush vegetation of the plain, as well as along the mountainsides that are wooded with pine trees, holm-oak, and many bushes. The scent of herbs fills the air, and visitors would be well advised not to miss these unique walking opportunities. Local festivals, celebrations and dances with traditional cretan music are organised every year by the local society. Also there is a folkroric museum founded in 1999 and it is an important source of information for the history of the people of the Mirabello bay.